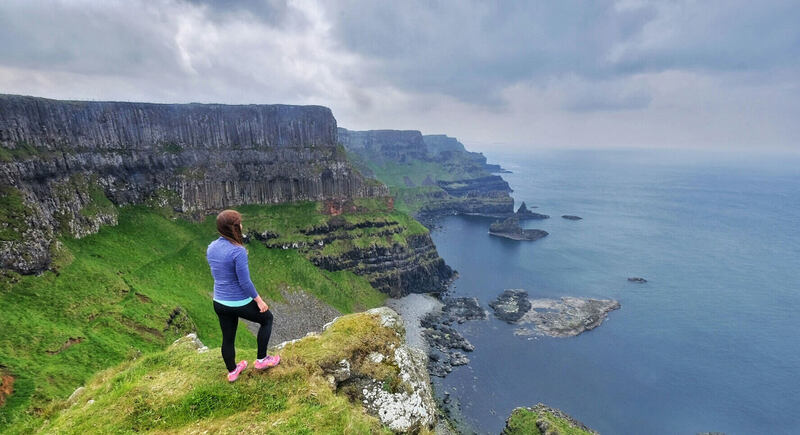 Guided or independent day tours and holidays along the Causeway Coast and Glens Hiking in this beautiful landscape is by far the best way to truly experience it. Helping you hike in our breathtaking places. We know that the best way to experience this world famous Giant’s Causeway coastline is to put your walking boots on and get out in it. 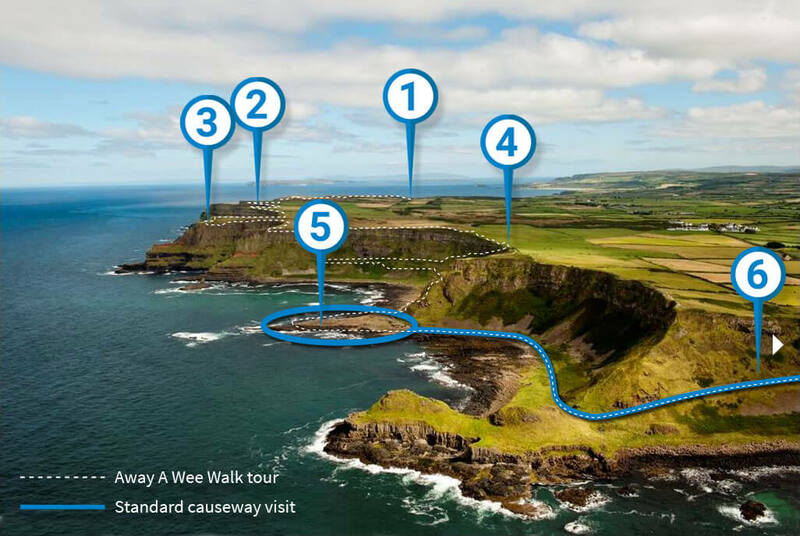 Specialising in Ireland’s world famous Causeway Coast, we provide guided walking day tours along the stunning Giant’s Causeway cliffs, independent walking holidays or bespoke, guided hiking vacations. Let us ensure your experience is full of unforgettable, authentic and deeply renewing experiences. You simply won’t find a more local company solely focused on walking in this landscape. This famous coast sees many visitors but you can’t compare walking along this route to driving past in a vehicle. Because we focus on scenic walking, all our tours and holidays automatically dodge or skirt the more crowded locations. Previous customers have described their experiences as the highlight of their Ireland trip or an experience they will cherish for the rest of their lives. Over one million visitors go to the Grand Causeway every year. With us, you also see the entire UNESCO cliffs, far from the crowds.